As a sales executive, you know that salespeople can be expensive. You need to ensure that your investment in your sales force is producing the incremental sales results that will result in a positive return on investment. Michael Caron’s experience as a successful entrepreneur in sales based operations gives him the insight to help you raise your sales force’s game. 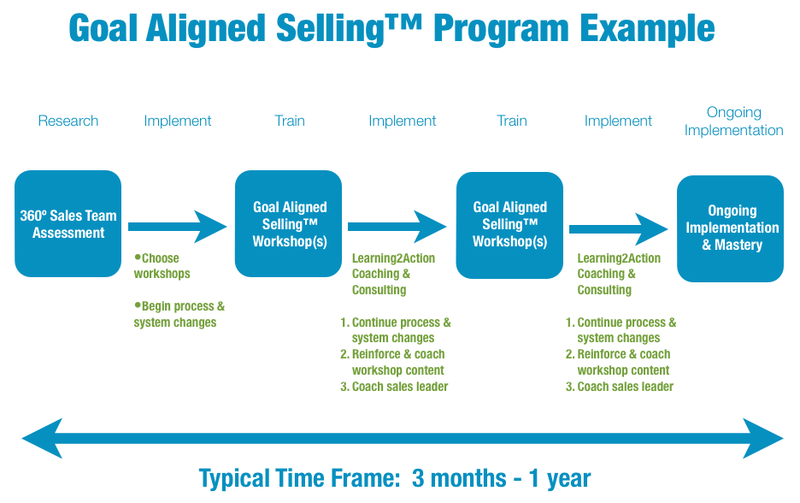 Operating a sales force involves turning sales from an art to a science. Having the “best practice” processes right from recruiting to account management is critical. Our process involves much more than just putting people in a classroom and expecting them to change. Contact Michael for a complimentary consultation at 416.456.1440 or mcaron@northboundsales.com.